Empty Pages From Spiral Notebook Stackes With Yellow Smiling.. Stock Photo, Picture And Royalty Free Image. Image 4355283. Stock Photo - Empty pages from spiral notebook stackes with yellow smiling magnet. Isolated on white background. path. 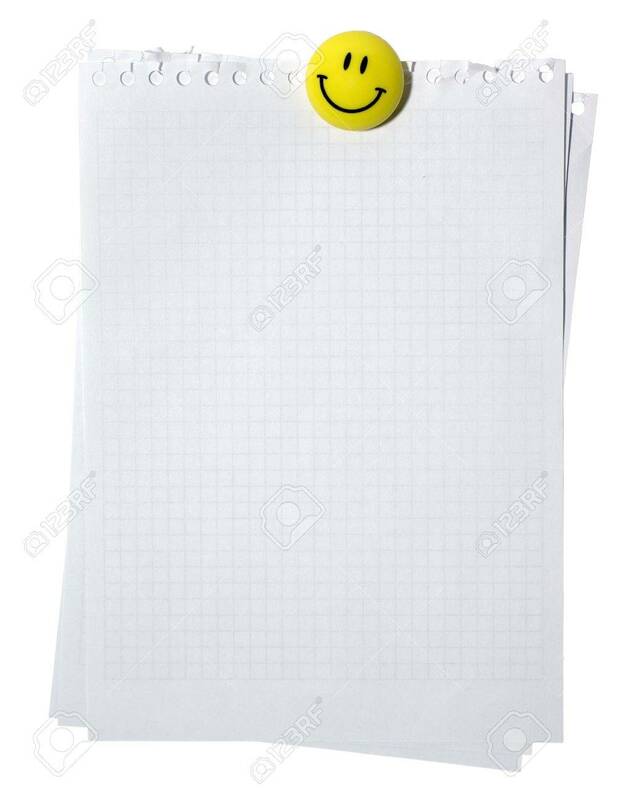 Empty pages from spiral notebook stackes with yellow smiling magnet. Isolated on white background. path.